Samsung Galaxy S Light Luxury has just launched yesterday in the Chinese market has also caused great attention. With a design not too different from Samsung's flagship last year - the Galaxy S8 - from the infinity screen to the location of the fingerprint sensor on the back. This can be considered a reduced version or also called S8 Lite. Featuring a 5.8 "screen, 18.5: 9 aspect ratio, other than the S8 equipped with 2K screen, the S Light only equipped with screen resolution FullHD +. 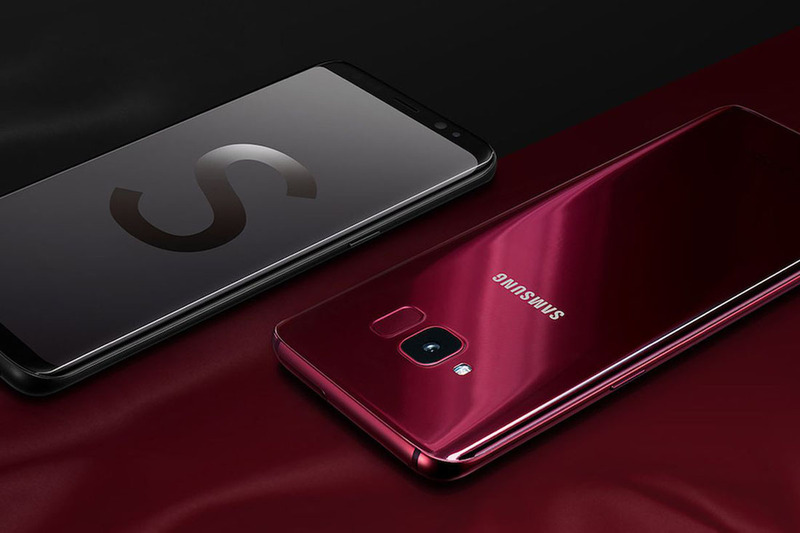 The Samsung Galaxy S Light Luxury uses a Snapdragon 660 chip, 4GB RAM, 64GB ROM. With the 660 chip, the performance of this new smartphone will definitely be fine. Not only that, S Light also owns a 3000mAh battery that supports fast charging and wireless charging technology. The machine is IP68 water resistant. The 16MP f1.7 camera only records 4K 30fps instead of 60fps. However, it does not have optical anti-shake, the front camera is 8MP and the f1.7 aperture. Check out the elegance! In addition to security with fingerprints, the machine is equipped with iris recognition and equipped with a separate Bixby button. The price of this Smart Gadget in China is 3999 yuan.